Complete the survey and save us from an archery park in Waterworth and a bike safety facility in Gough Whitlam. Why WestConnex and proposed MetroLink for Bankstown lines are big mistakes! No transparency, not going to fulfill promises of reducing traffic congestion, or, carry more people to where they want to go. Budget blow outs. Safety concerns. Fewer jobs. 12 months without a railway. Who benefits? Developers. Mehreen Faruqi MLC, Janice Hall Canterbury Greens, David Shoebridge MLC, Jim Casey Greens Candidate for Grayndler, Brent Heber Greens Candidate Barton, Katherine Calman Community Speaker WestConnex, Alex Claassons Bus & Train Union were giving us vital information and arguing for a whole of Sydney solution. A solution that is transparent, costed, sustainable and in the community interest, not developers. Green supporters were not the only ones impressed. People are disappointed with their current political representatives. 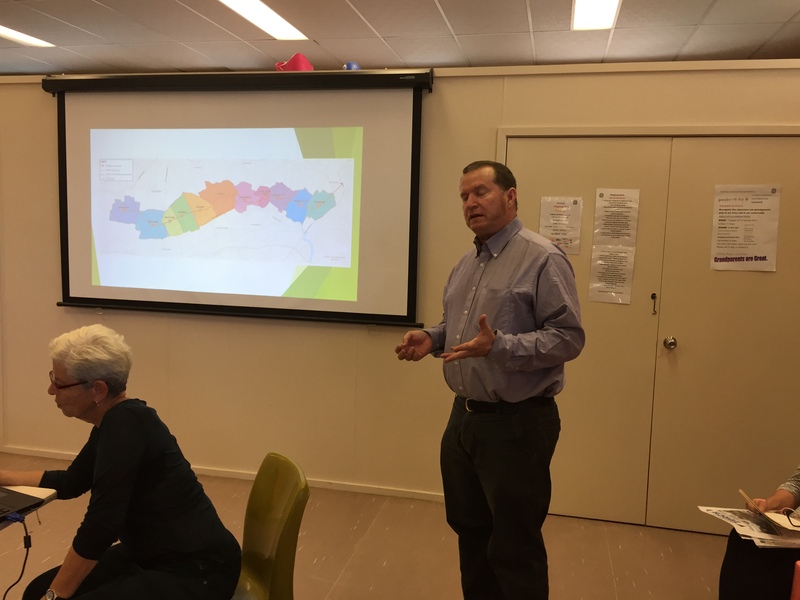 Canterbury Greens Overdevelopment Forum – A Success! 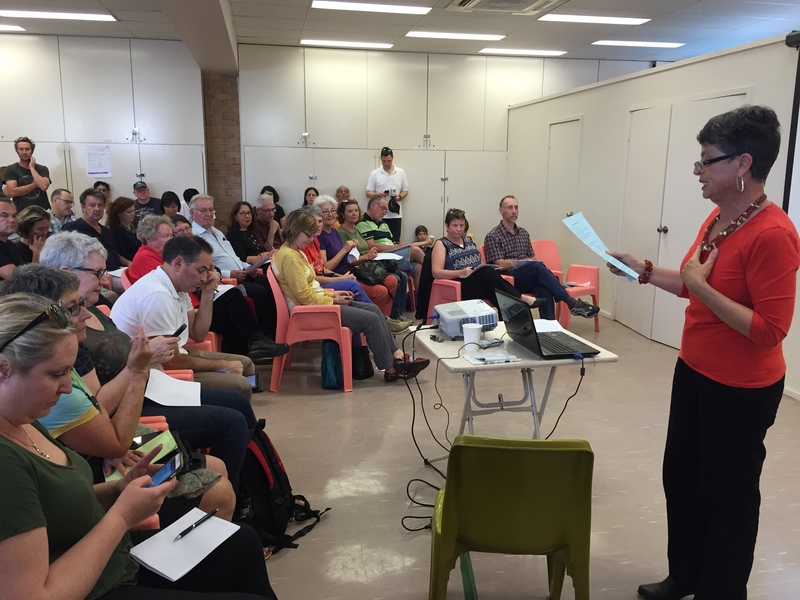 Canterbury Greens held a successful overdevelopment forum. 150 people attended. Speakers from community groups, Canterbury Greens Convenor Janice Hall and David Shoebridge MLC spoke. The community is angry that they are not being notified or given the appropriate opportunity to have a say over changes. They are concerned that what is being built is inappropriate. The infrastructure- schools, hospitals, public transport, green space is not accompanying the development. 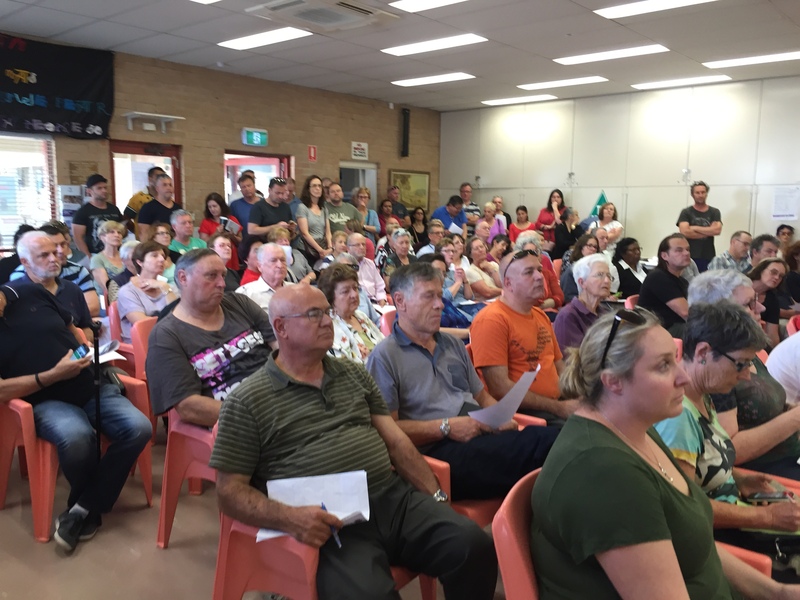 Community Group Representatives from Ashbury and Belmore urged residents to talk to each other and get active notifying Local Councillors and State Government of their dissatisfaction with the way they are being treated. SaveCanterburySuburbs has an online petition that goes straight to the Baird Government letting them know you don’t want over development in Canterbury. Write a submission to the Baird Government: http://www.planning.nsw.gov.au/Plans-for-Your-Area/Priority-Growth-Areas-and-Precints-Sydneham-to-Bankstown-Urban-Renewal-Corridor. Join Canterbury Greens campaign committee; email list for information; give support letterboxing. Ring Cr Linda Eisler on 0400426424.